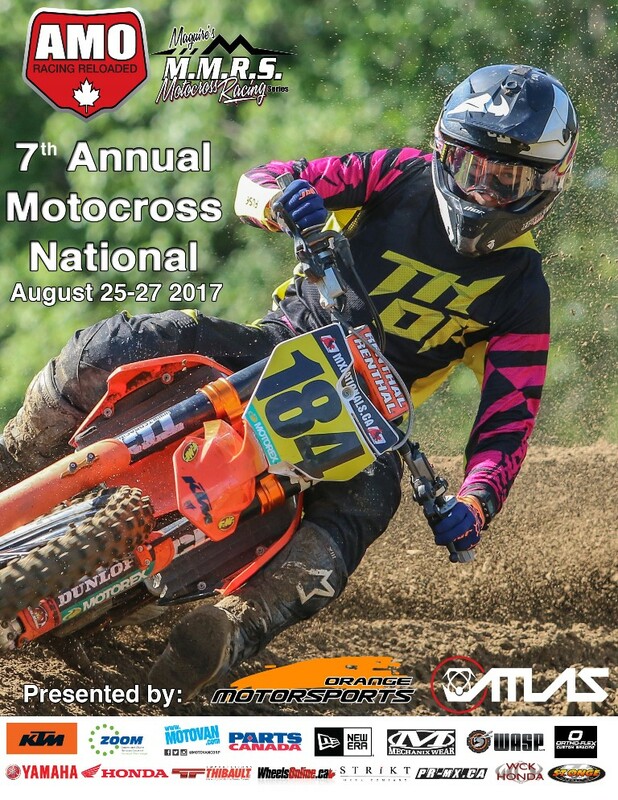 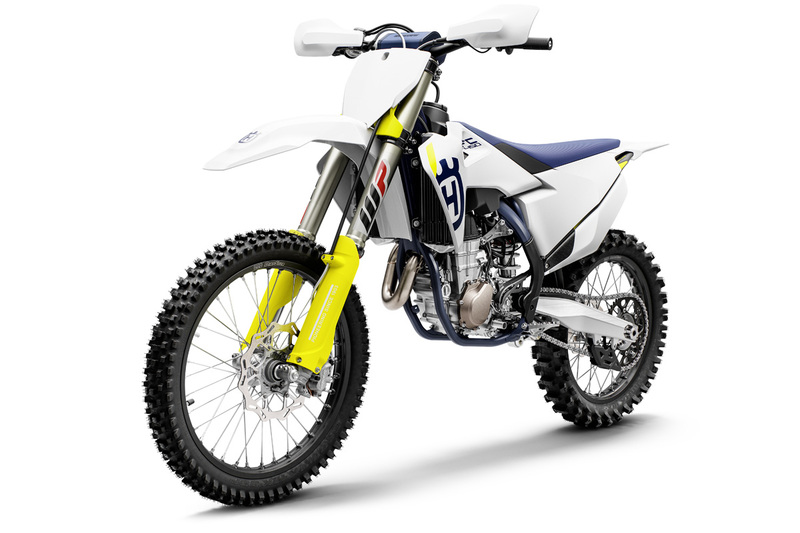 Fitted as standard are Dunlop MX3S Motocross tires that feature the proven ‘block-within-a-block’ design for more progressive cornering and superior grip. 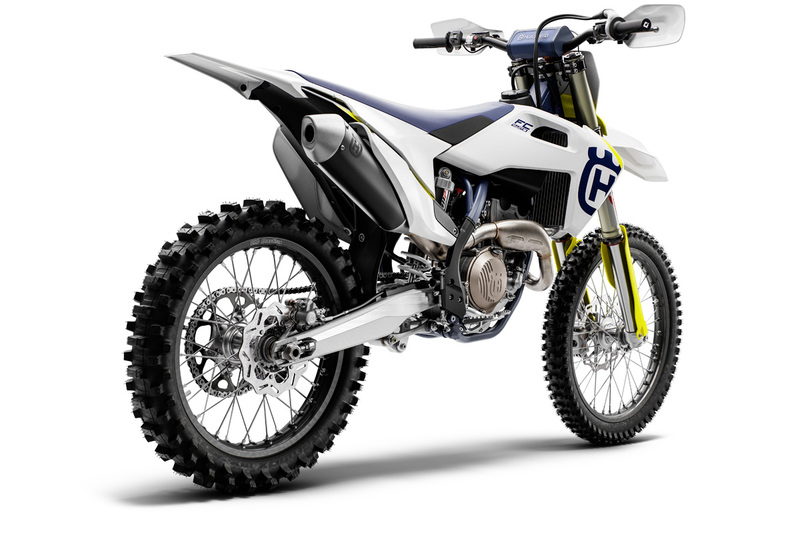 With an overall weight of just 17.2 kg (37.9 lbs), the TC 125 is at the pinnacle of performance in the competitive 125cc class. 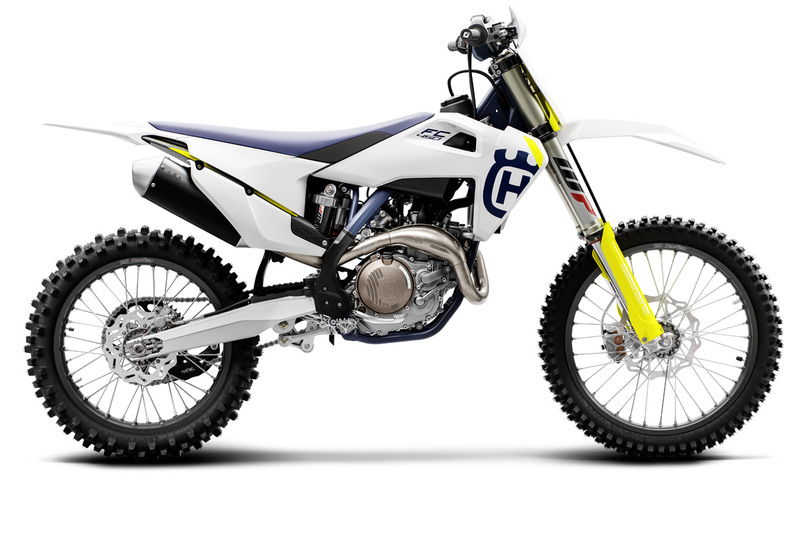 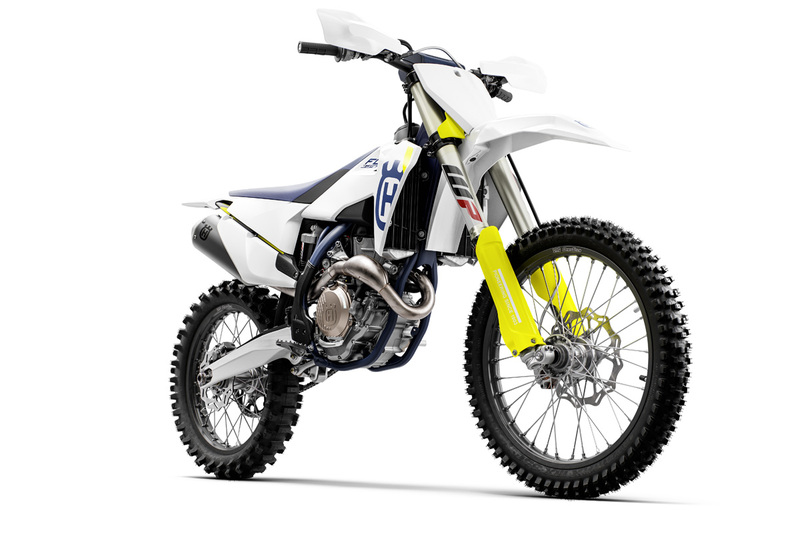 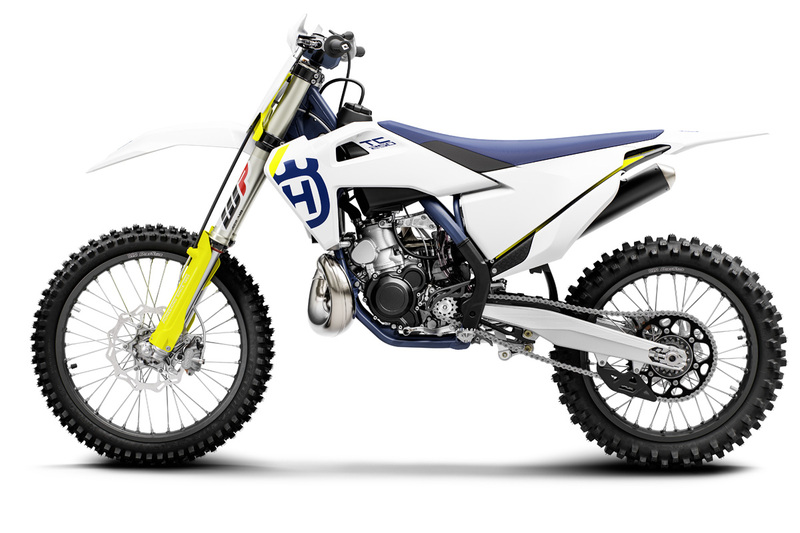 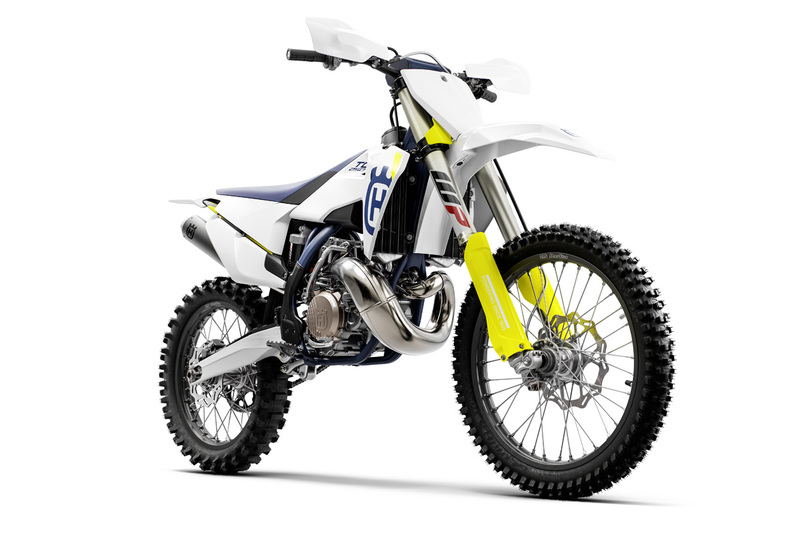 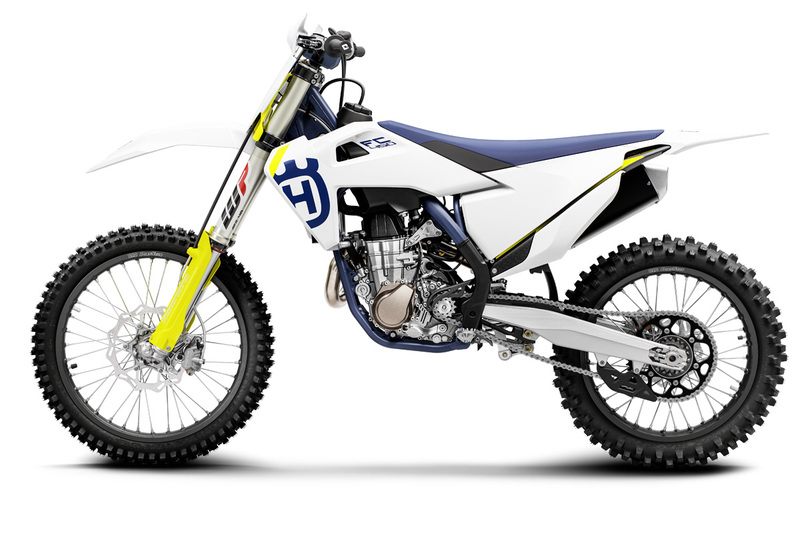 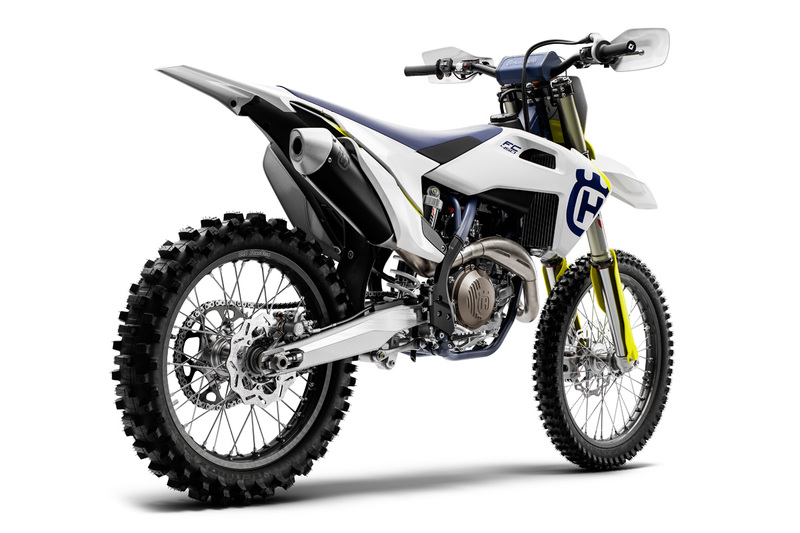 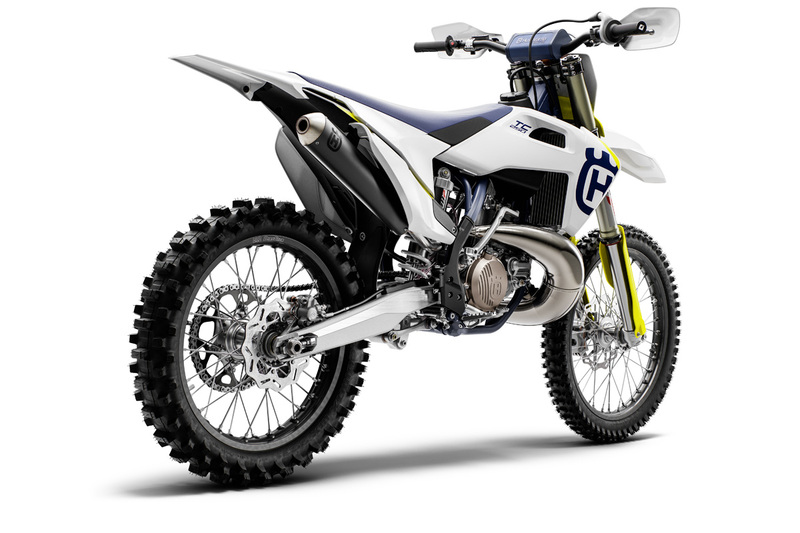 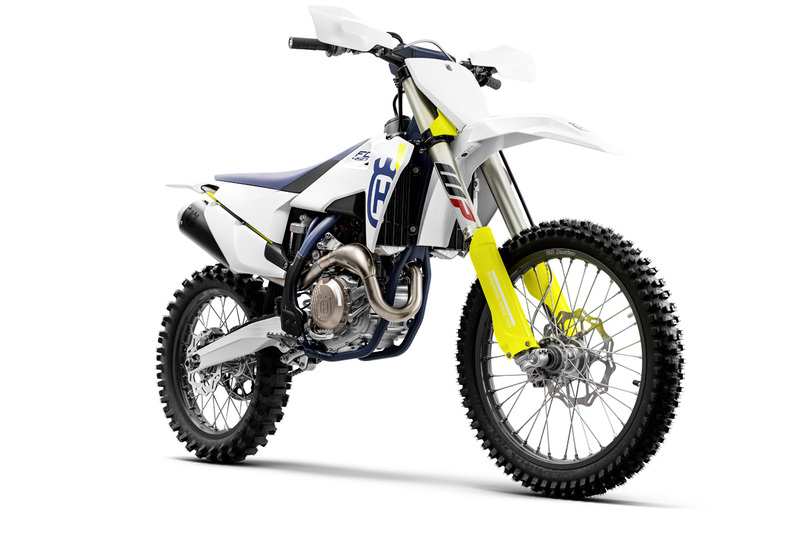 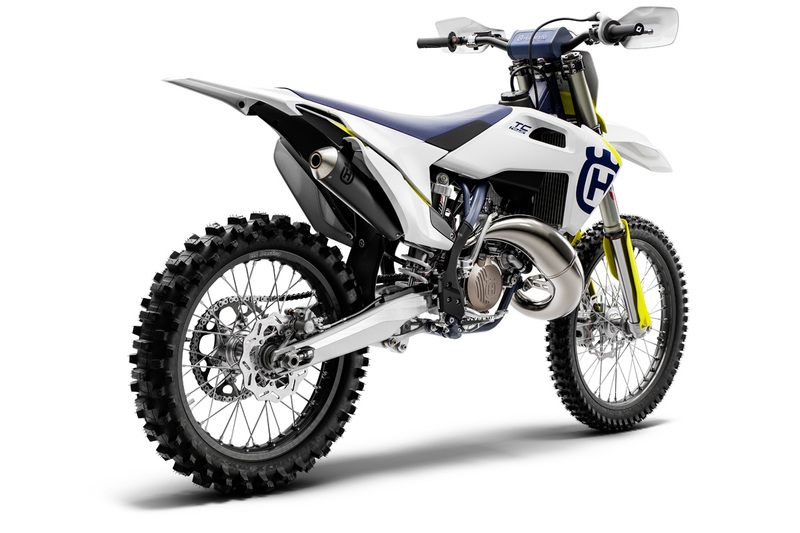 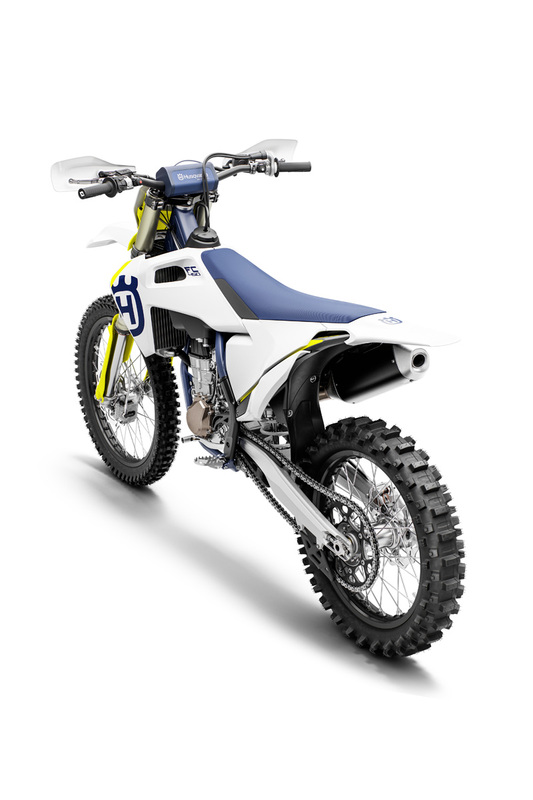 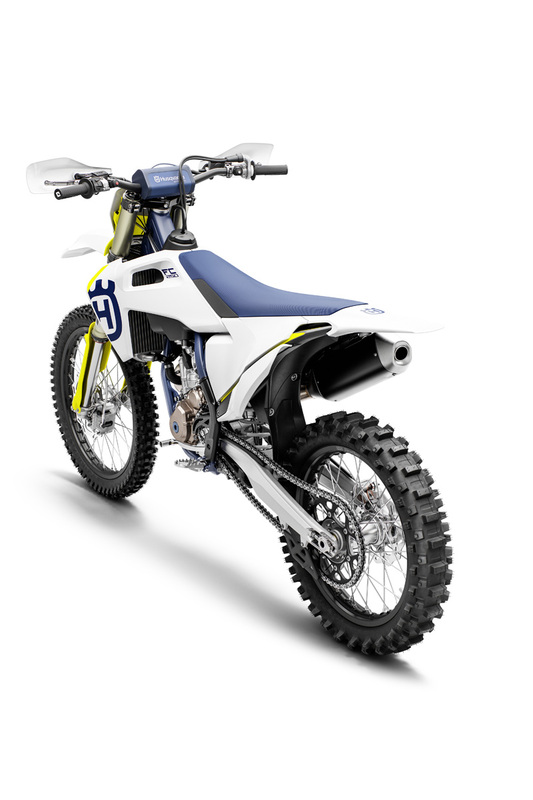 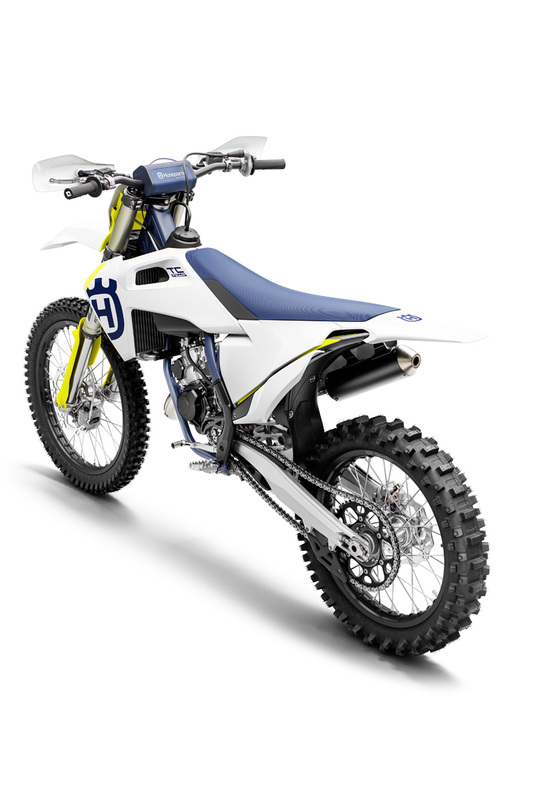 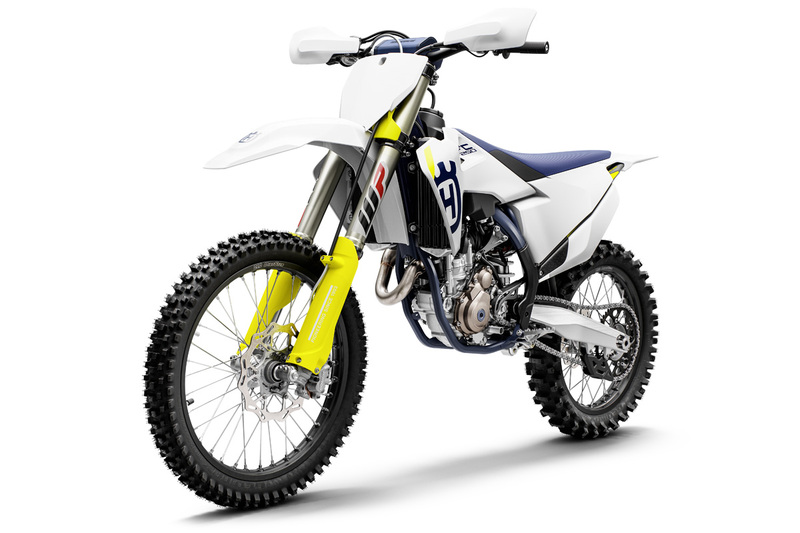 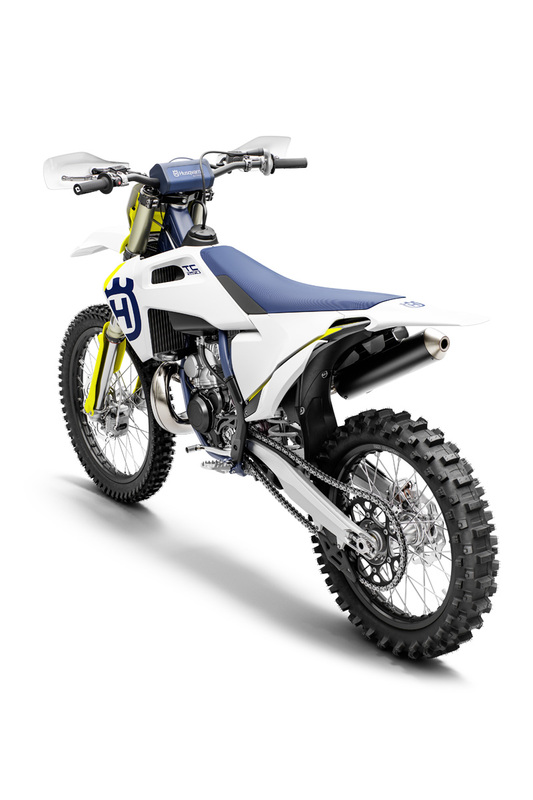 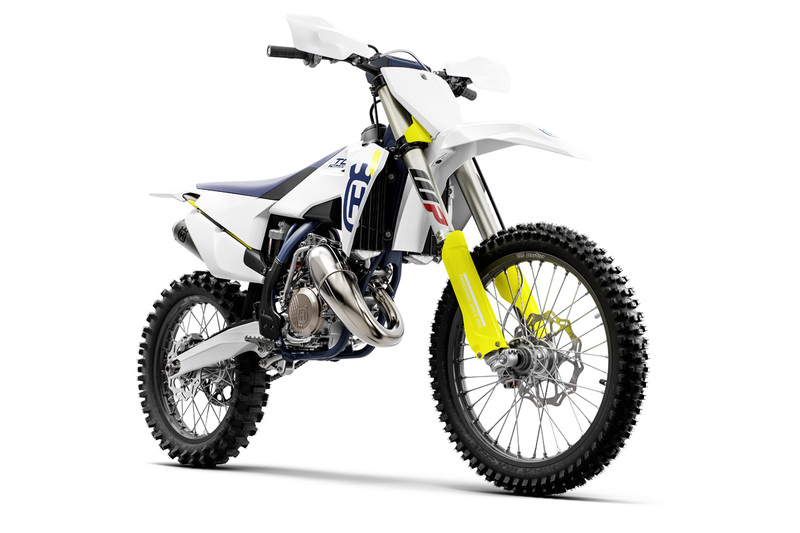 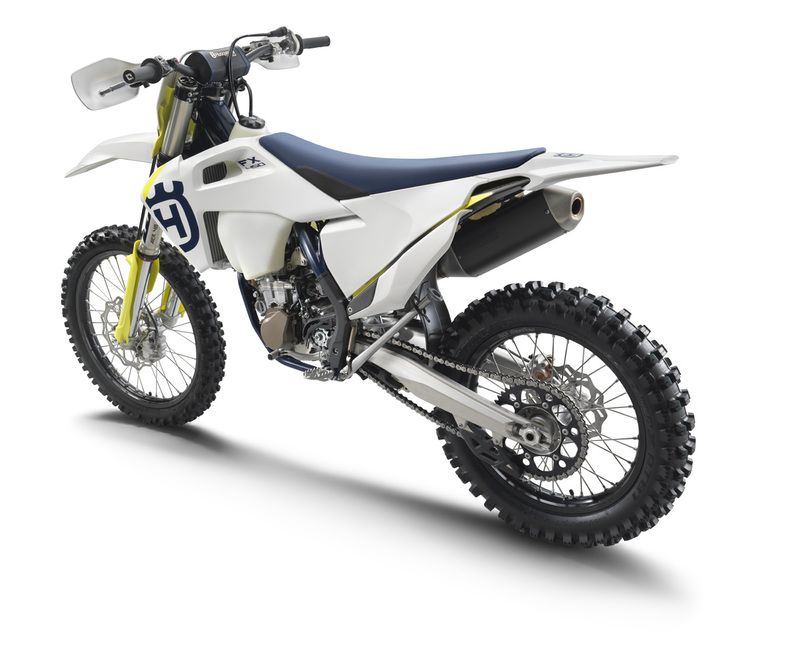 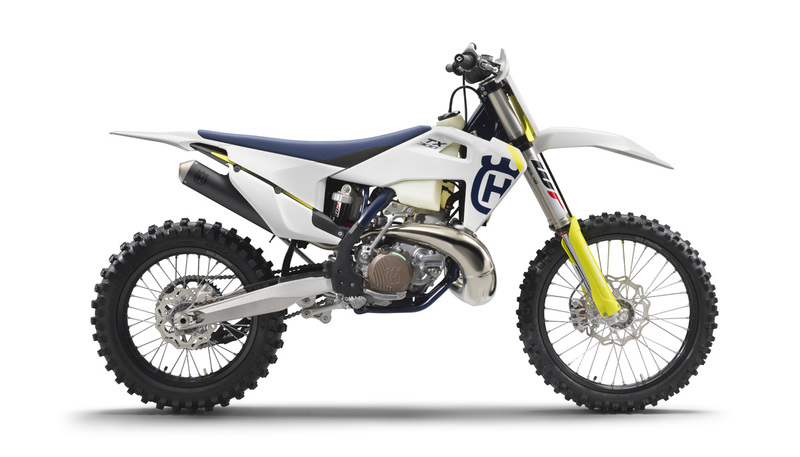 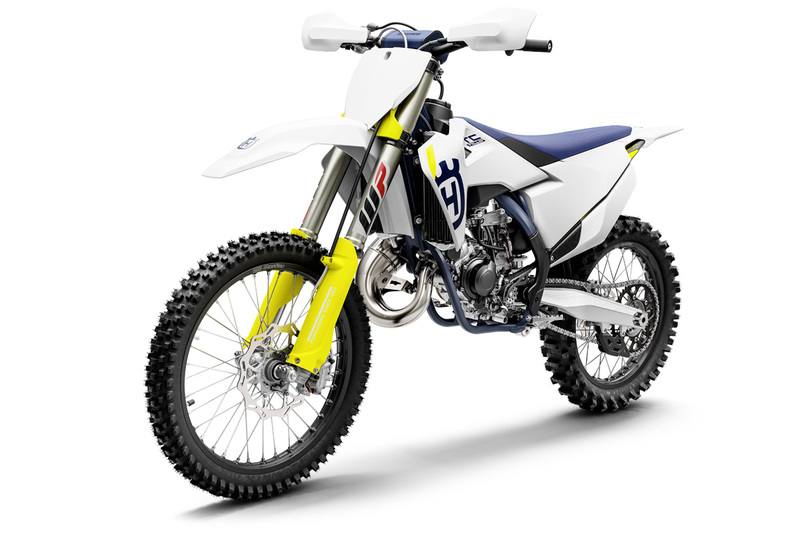 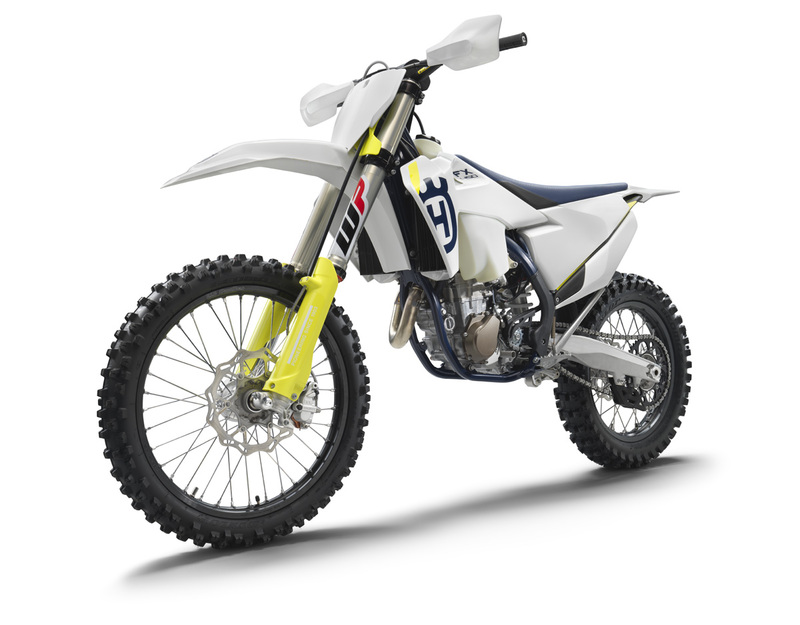 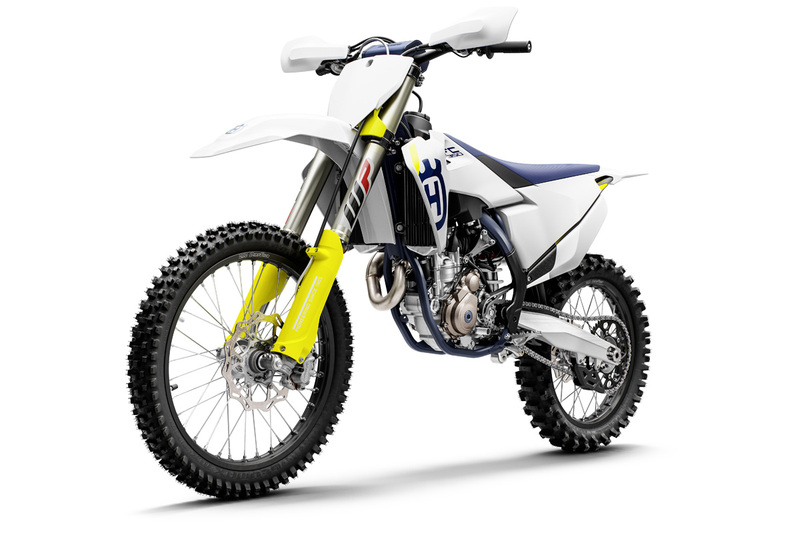 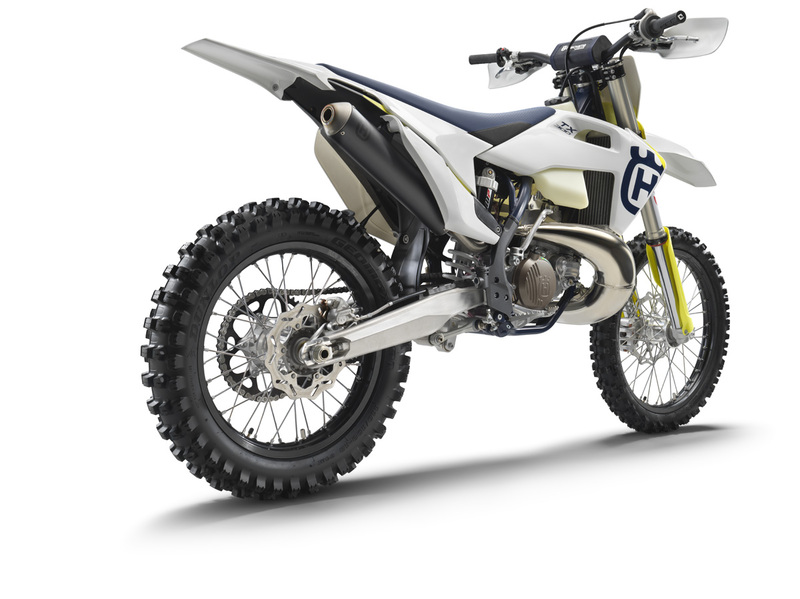 The lightweight engine is designed to provide more torque than current 125cc 2-stroke engines, making the TC 125 easier to ride for both beginners and seasoned professionals. 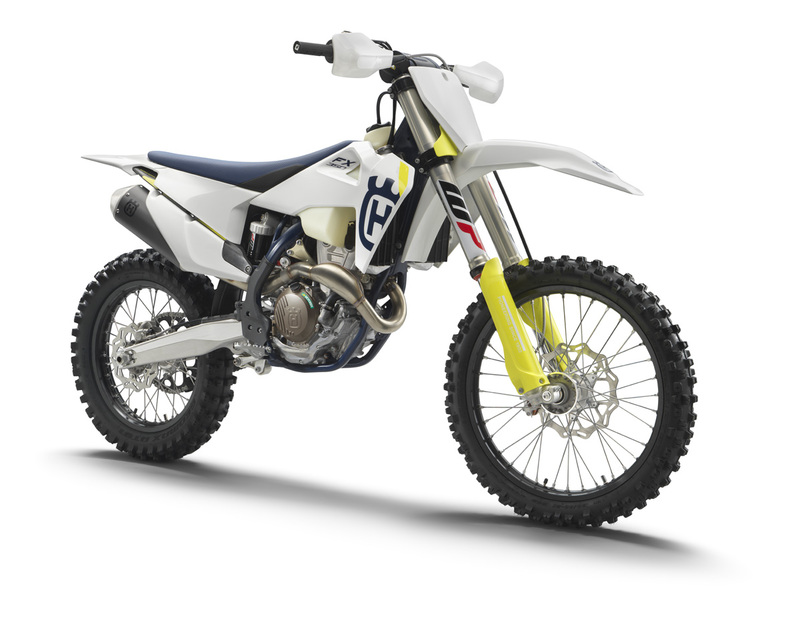 The TC 125 engine is designed to centralize rotating mass for optimal operation with the chassis resulting in a light and agile handling feel. 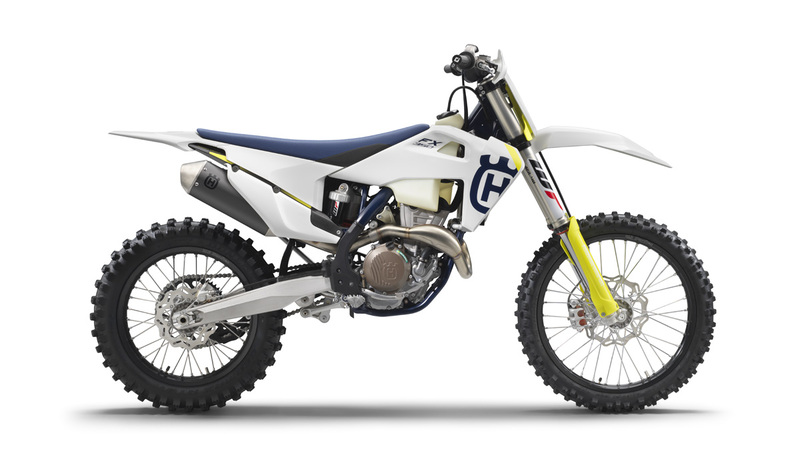 38mm Mikuni carburetor ? 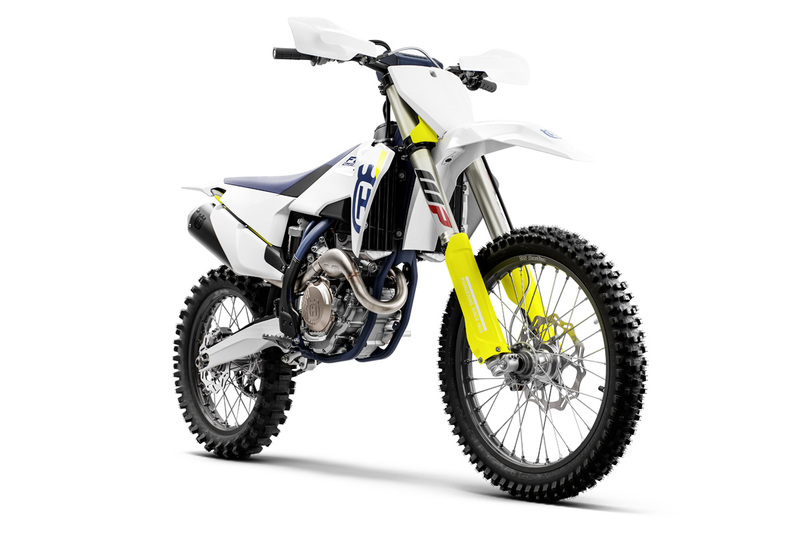 optimal performance. 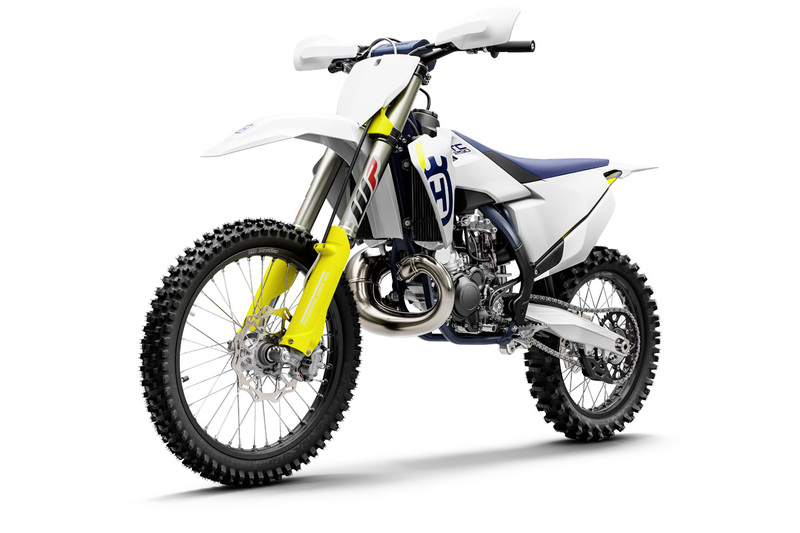 Magura hydraulic system ? 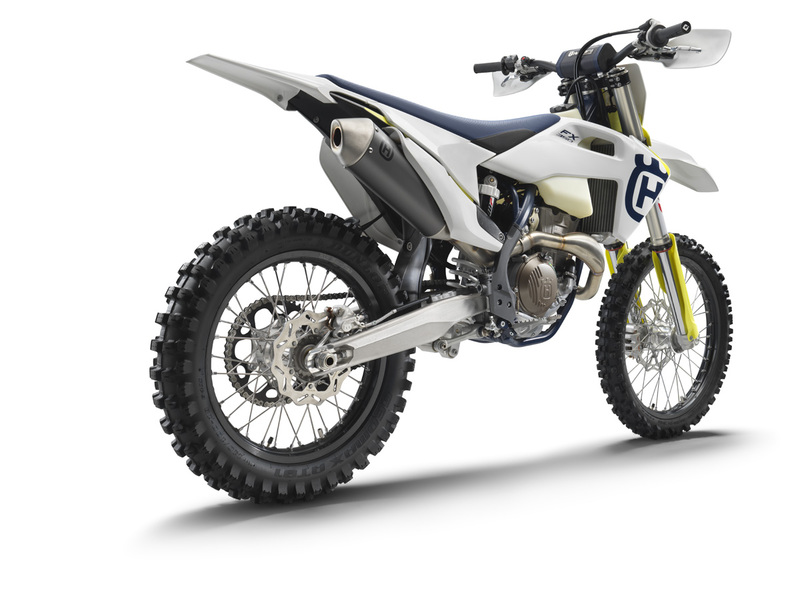 light and modular clutch action, almost maintenance free.